Description NON-COMMISSIONED SALES CONSULTANTS*** UPFRONT PRICING! 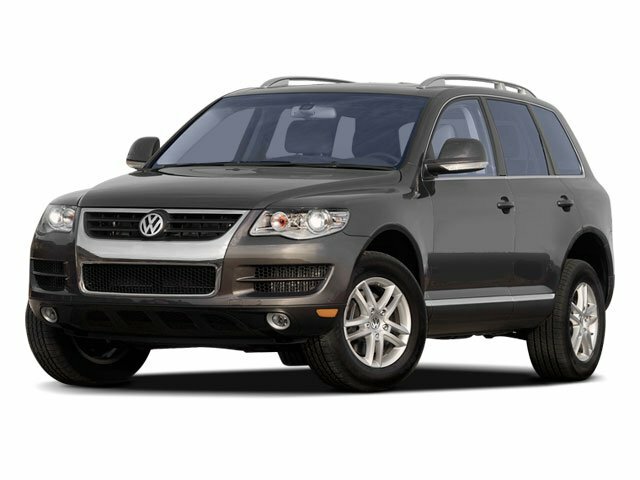 OUR LOWEST PRICE FIRST*** BLUETOOTH HANDS-FREE CALLING, MOONROOF, 3.0L V6 TDI DOHC, Latte Machiatto/St. 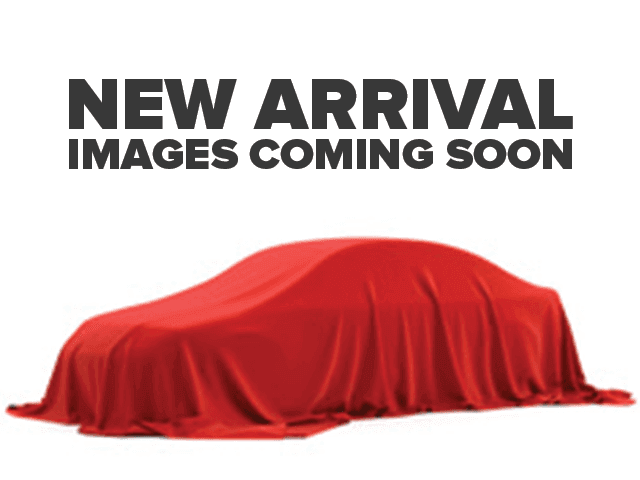 Tropez w/Cricket Leather Seating Surface w/St.Tropez, 7.5J x 17" Makalu Alloy Wheels.